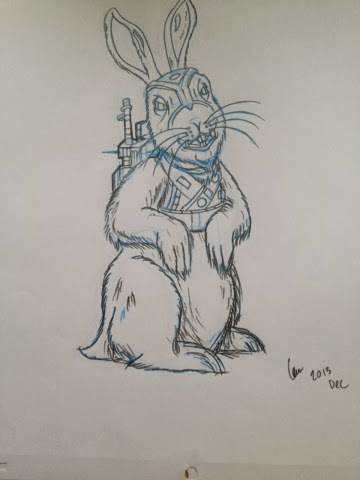 Mr Leon Taylor: Frederick Leverets - Time travelling cyber bunny. 2 hour practice. 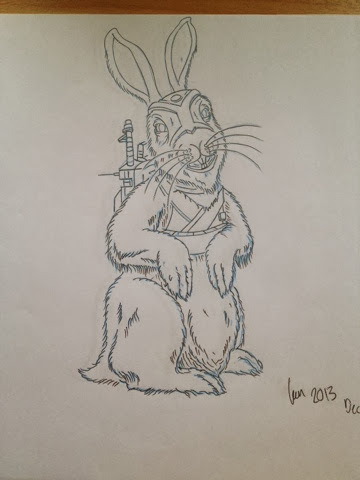 Frederick Leverets - Time travelling cyber bunny. 2 hour practice. 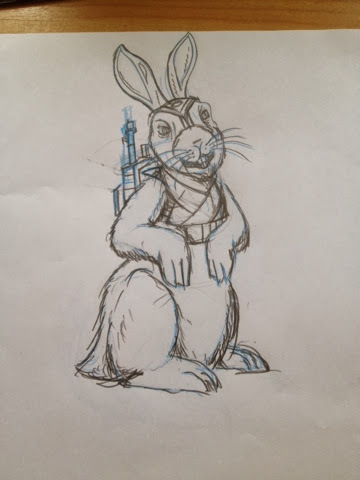 Making Frederick Leverets was a quick exercise to make a time travelling cyber bunny. 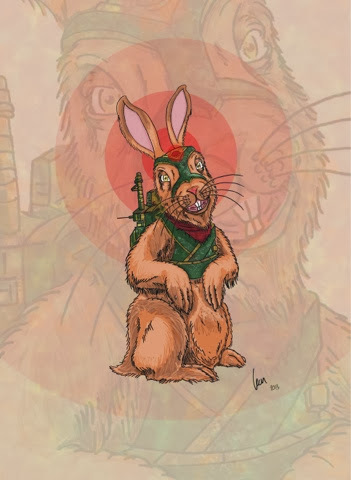 This bunny has seen some stuff man. He has saved some lives , seen some lost and even some come back to life. He has many stories of travelling the galaxy and timelines of many. He is Frederick Leverets. 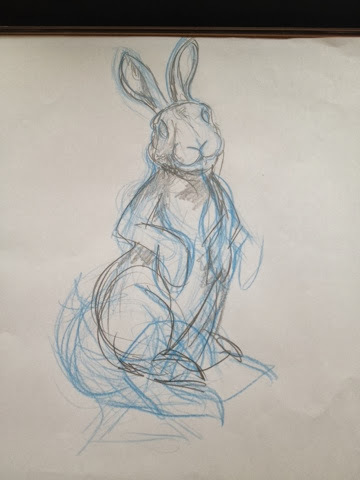 Rough out bunny using reference. Add cool bits to make in cyber.